Chinaworker.info – Support struggle, donate to support us! Support struggle, donate to support us! 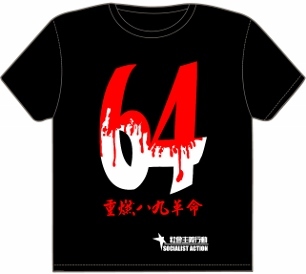 Support the struggle against CY – Send us a donation today! Socialist Action and supporters of the CWI in China, Hong Kong and Taiwan need your support to increase our effectiveness. 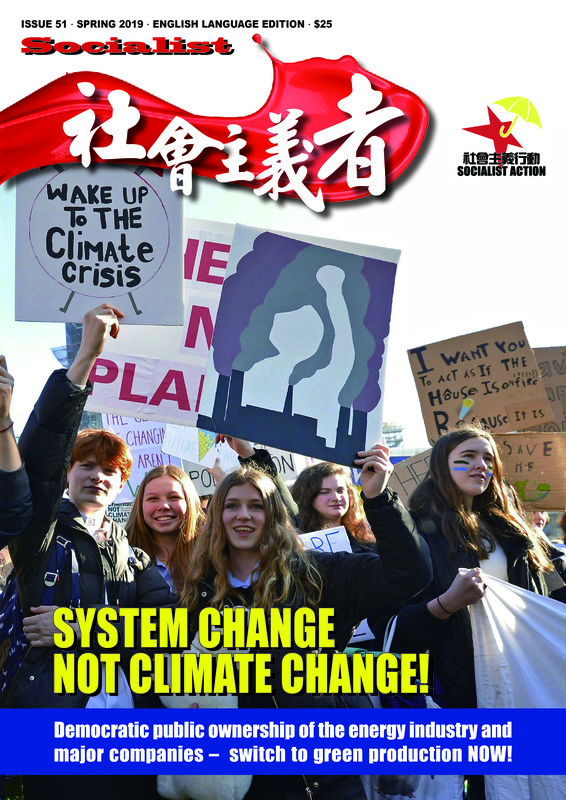 Socialist magazine now reaches significantly more than it did two years ago, based on a growing number of activists and more financial support from ordinary workers, pensioners and youth. Our magazine is banned in China but reaches hundreds of subscribers via email. CWI supporters in China have recently been targeted for persecution and arrest along with other dissidents – a sign of our growing impact. To give help to comrades in distress is a key reason why we need your financial support! Hong Kong people have also given generously at our street stations and other activities. But we need even more. Rent and other costs have risen this year and we spend thousands of dollars on travels to build and extend our influence outside Hong Kong. There is clearly a need for a strong socialist and uncompromising force within the democracy movement and campaigns like Occupy Central. But this can only be put together with financial support from our readers and well wishers. Every donation large or small helps us grow stronger – and darkens CY’s future.